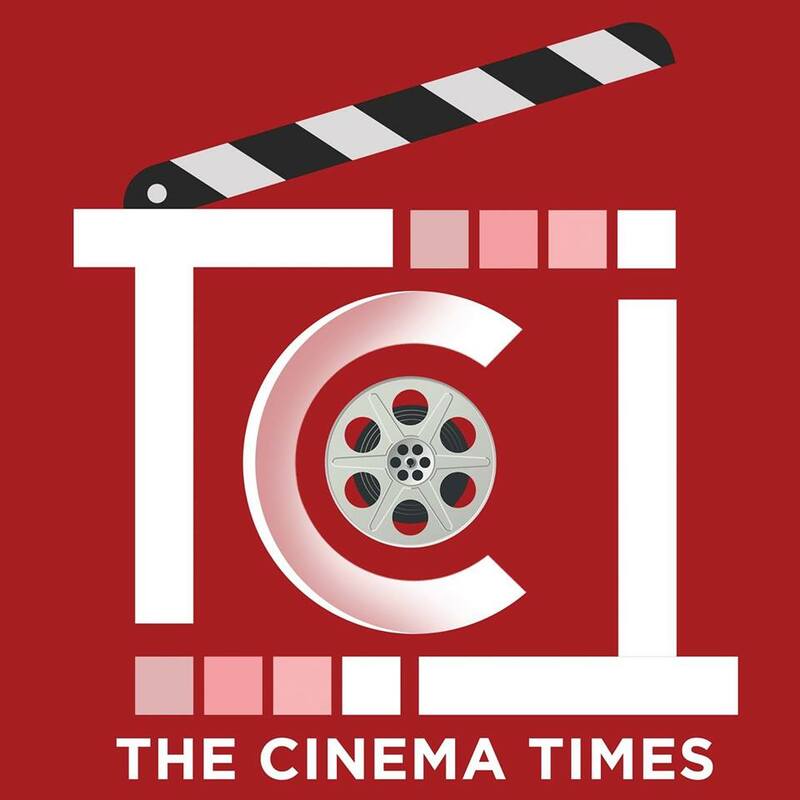 The Cinema Times, Kathmandu- A Mero Hajur 3, one of the most awaited cinema of this year, is all set to release in 12th of April. But before its official theatrical release, the makers are leaving no stone un-turned in getting the fans, followers and viewers excited for the cinema. Starring superstar Anmol KC and newbie Suhana Thapa,daughter of actress Jharna Thapa, the cinema has been directed by Jharna Thapa herself. From the character posters to the first teaser to the first song, each and everything about the magnificent cinema is making fans more curious. After releasing the first ever beautiful song, the makers have now released a traditional number ‘Paraana’. The song, penned by Anand Adhikari and crooned by Ashish Aviral and Anju Panta, the song is a pure delight for fans. Both Anmol and Suhana looks graceful and as they dances along chorus dancers in all traditional attires. Paraana, the song is indeed a winner for us. AMH3 produced by Sunil Kumar Thapa is slated to release in 12th of April 2019.